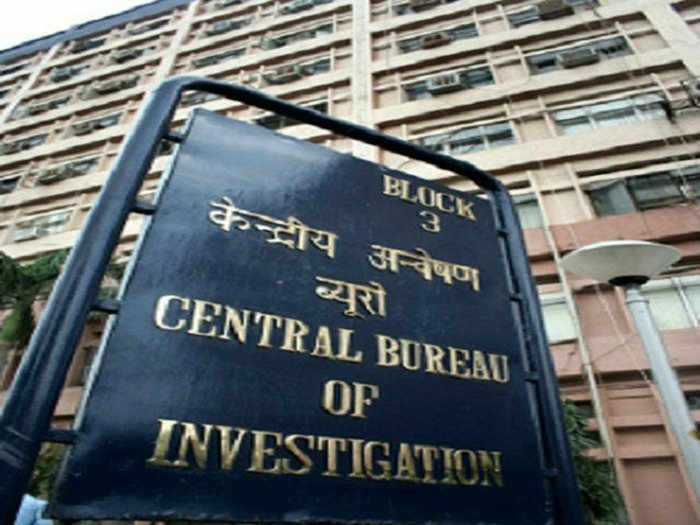 The Central Bureau of Investigation (CBI) tonight accepted the demand for inquiry by it into the case of the murder of two journalists in Tripura. The journalists’ fraternity in Tripura and the family members of the victim journalists had been demanding for CBI probe into the incidents of murder. The incidents of the murder of journalist Sudip Datta Bhowmik and journalist Shantanu Bhowmik had happened last year. After coming to power, the Bharatiya Janata Party-led Tripura Government had announced to hand over the two journalists’ murder cases to the CBI. Tripura Law Minister Ratan Lal Nath reportedly alleged that the former Left Front Government of the State had failed to hand over the cases of journalists’ murder to the CBI. “But the present Government in its first Cabinet meeting had decided that the inquiry into the murder cases of the two journalists in Tripura be given to the CBI and tonight the CBI has accepted it. It will now probe the cases as early as possible,” Nath reportedly said. Sudip Datta Bhowmik was shot dead last year in November when he was interviewing Tripura State Rifle (TSR) commandant Tapan Debbarma. Bhowmik had earlier reportedly exposed financial irregularities in the battalion, which is a State unit raised on the lines of the Central Reserve Police Force. On the other hand, television journalist Shantanu Bhowmik on September 20, 2017 was hacked to death while covering a political event in Mandwi, about 25 km from Agartala. It may be mentioned the murder of the two journalists in the State created huge protests across the country.